Many feel a certain way about an automotive brand or model because of family history, experience or marketing. There are things you do not know about certain car companies or the cars themselves however. 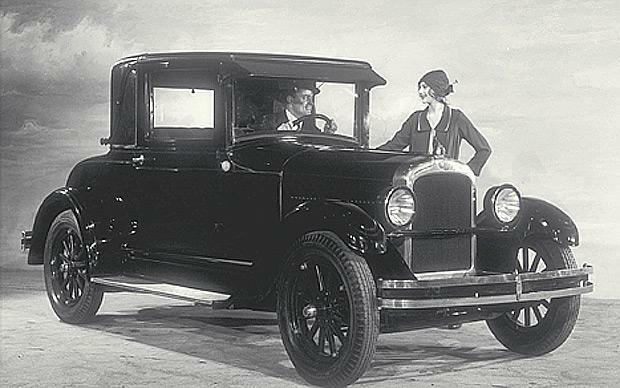 Here is a look at 12 Little Known Facts about Some Familiar Cars. 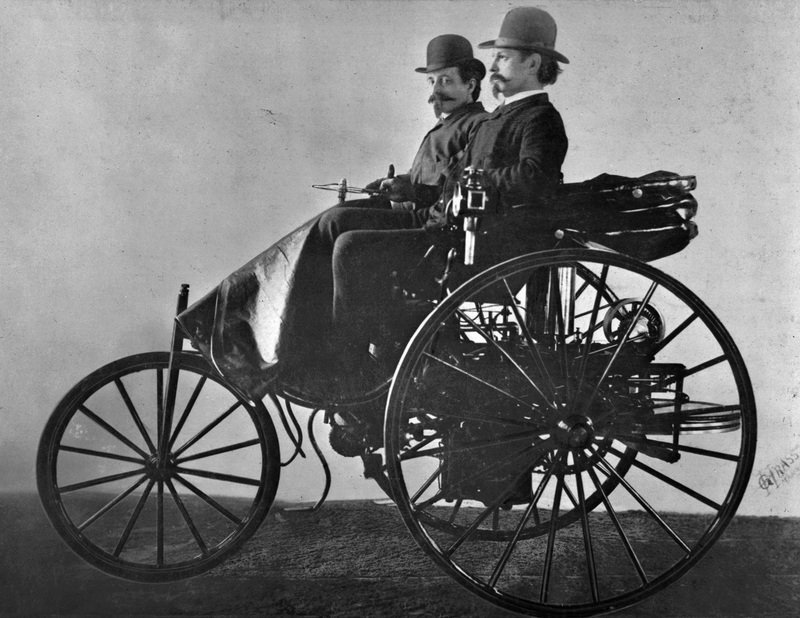 This German brand traces its history to the 1886 Benz Patent Motorwagen, considered to be the first automobile. If you think the Motel T was the first automobile, you probably mis-read history. This sports car was named after a small, maneuverable ship and is actually the official State Car of Kentucky. 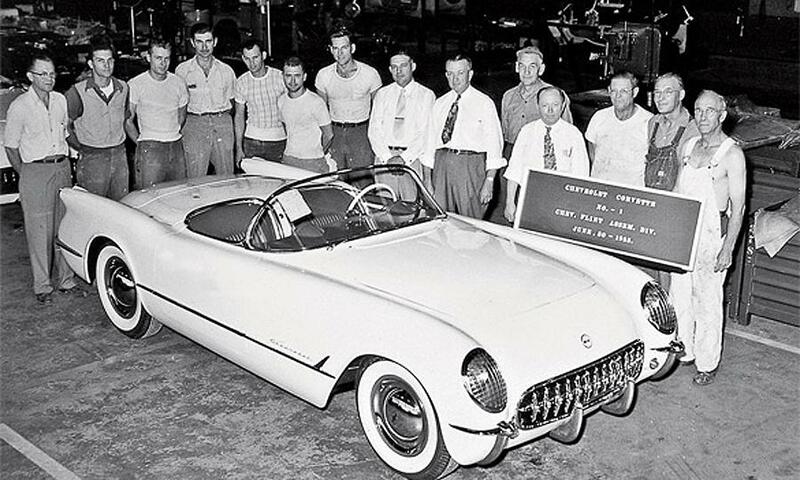 The Bluegrass State is the only state where the Corvette is produced. 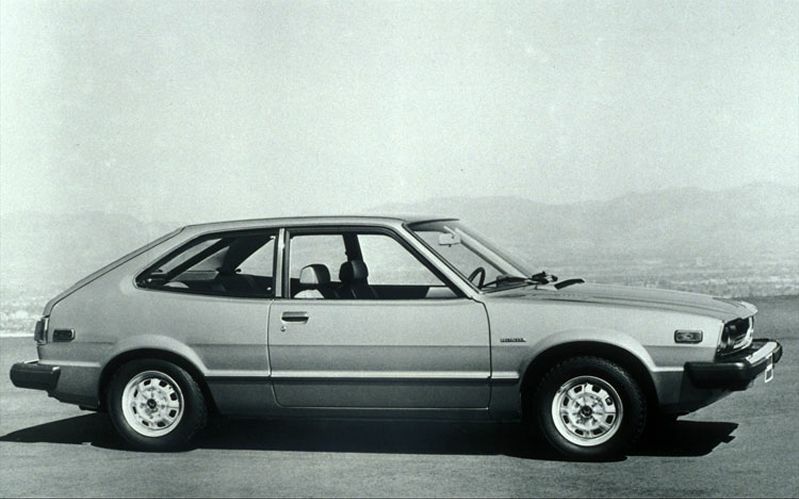 The Honda Accord was the first automobile from a Japanese manufacturer to be built in the U.S. when it began rolling off the assembly line in Marysville, Ohio in 1982. This Italian automobile’s name comes from the words “Fabbrica Italiana Automobili Torino”. The first initials combine to spell what means in English, “Italian Automobile Factory of Turin.” Sounds a little faster than that doesn’t it? 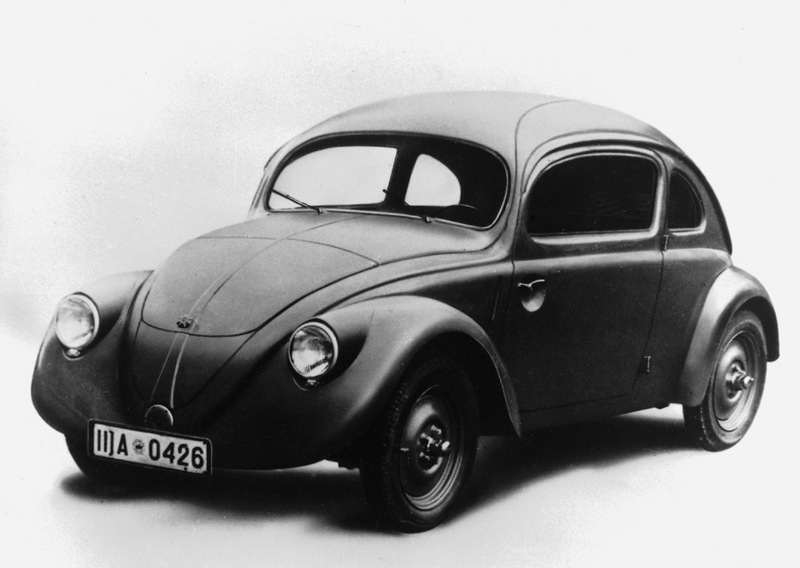 Original Volkswagens were produced at the urging of Adolf Hitler so Germany could make a “people’s car”. 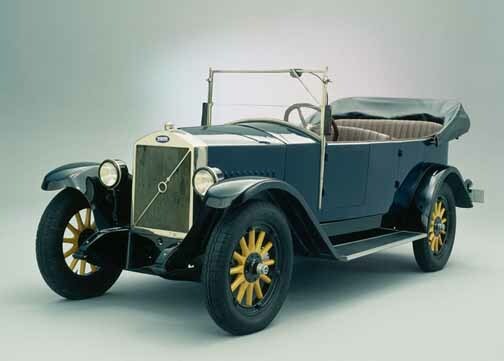 Prior to introduction in the 1930’s, German cars were mostly luxury models owned by the few. 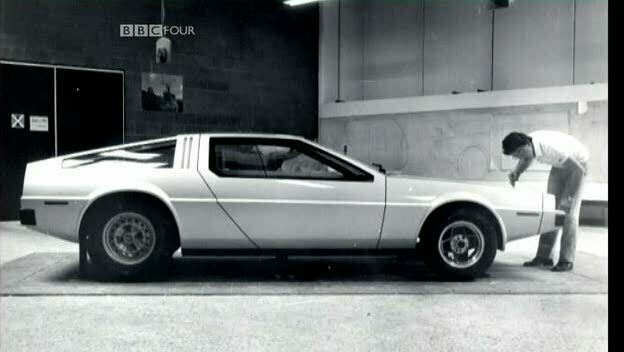 This car, made famous in the “Back to the Future” series, is actually constructed of fiberglass. Its fiberglass underbody has a thin stainless steel skin. 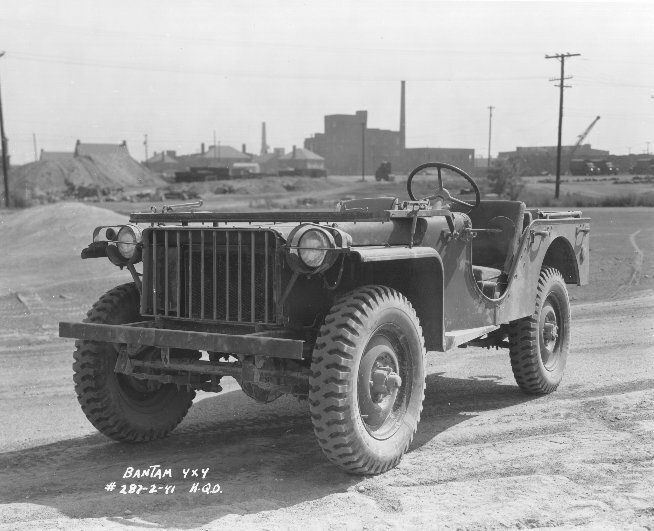 The first Jeeps were made for war use in 1941. They began being made for the general public in 1945. Today they are the oldest off-road vehicles made. 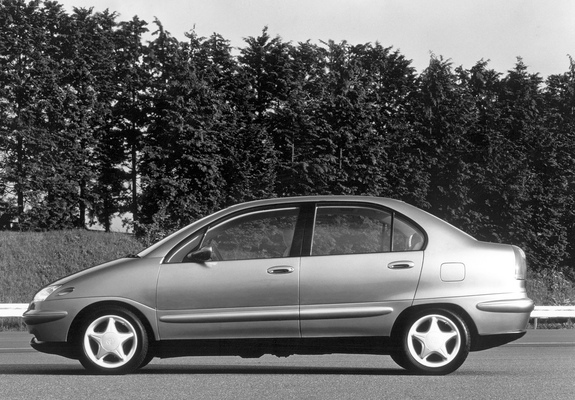 This Swedish carmaker traces its history to a ball-bearing manufacturing company. The name Volvo appropriately means….”I roll”. While Ford has used horses in its Ford Mustang logo. 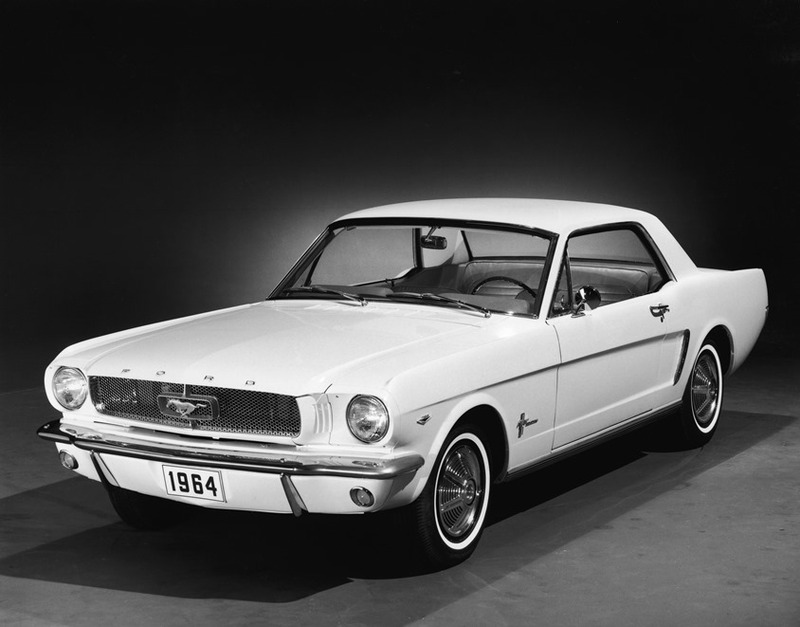 the idea for the name came from a World War II fighter plane called the P51 Mustang. 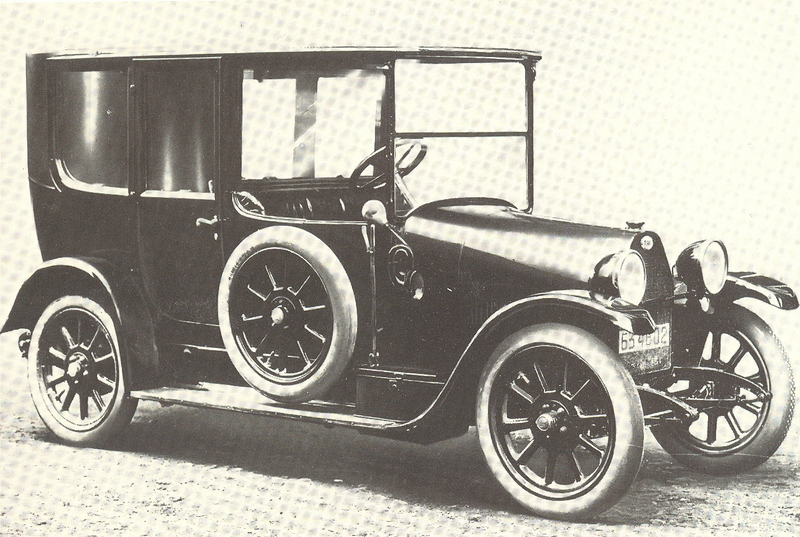 John Ferzely, co-designer of the car suggested the name to the car company. This General Motors brand name was named after an Ottawa Indian Chief. The cars were produced in the Detroit area until 1939. Ironically the Indian Chief was famous for his attck on Fort Detroit in 1763. The name Prius in Latin means “before”. Toyota says the name was chosen “before” the environment became such a hot issue. But if it was before, how did they know?